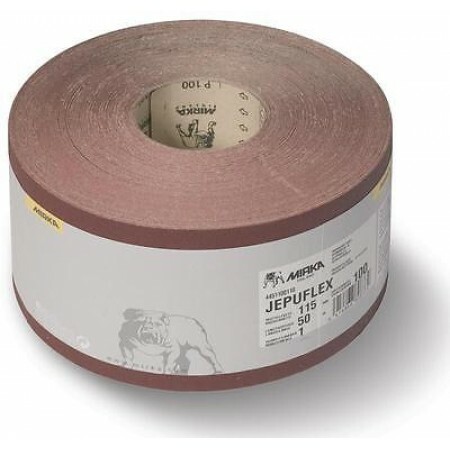 Jepuflex Plus is a truly all-round, high-class abrasive that achieves effective stock removal across a wide variety of applications, especially optimised for hardwood. The highly anti-static paper provides dimensionally accurate and reliable wide belts that run smoothly, have strong bonding and are resistant to humidity. Full resin bonding and aluminium oxide grain guarantee excellent product durability.